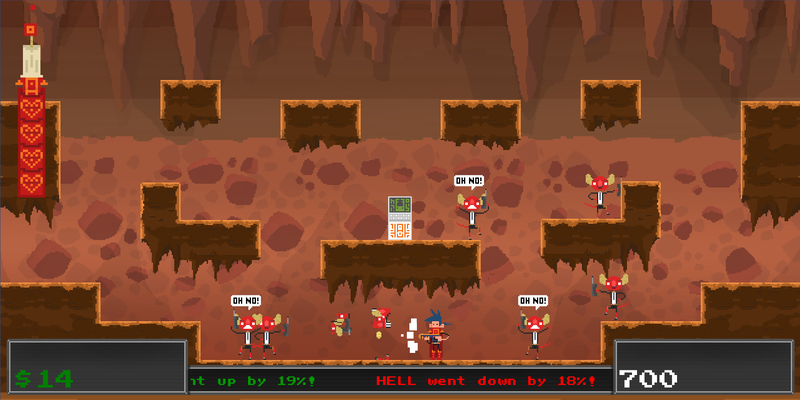 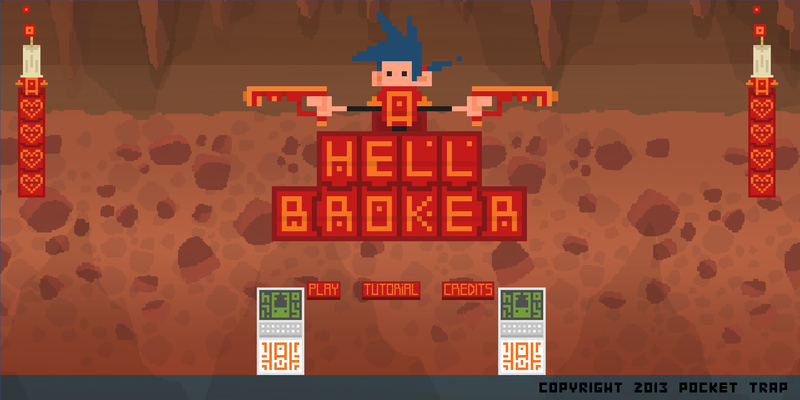 Hell Broker is a game made in 48 hours for the event Indie Speed Run 2013 about economy, candles, demons and lots of money shooting. You play as Rofus, a Broker/Soldier from a parallel cybernetic fantasy universe, who's objective is maintain order and balance on the stocks. 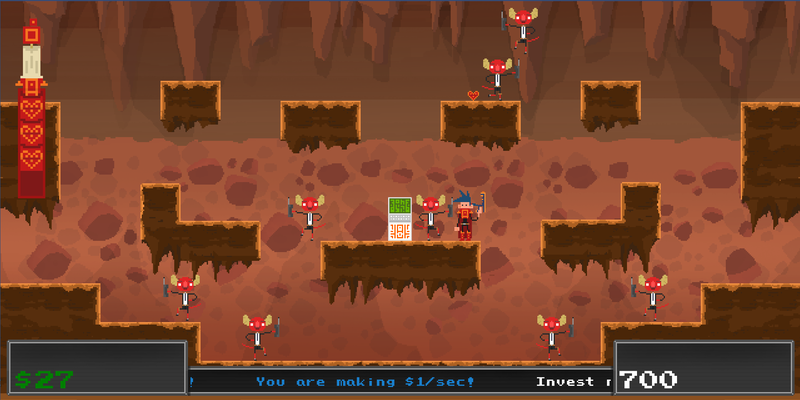 Invest using the computer to amplify your revenue and wield magic guns that shoot money to wipe out all evil from the Hell Stock Market!